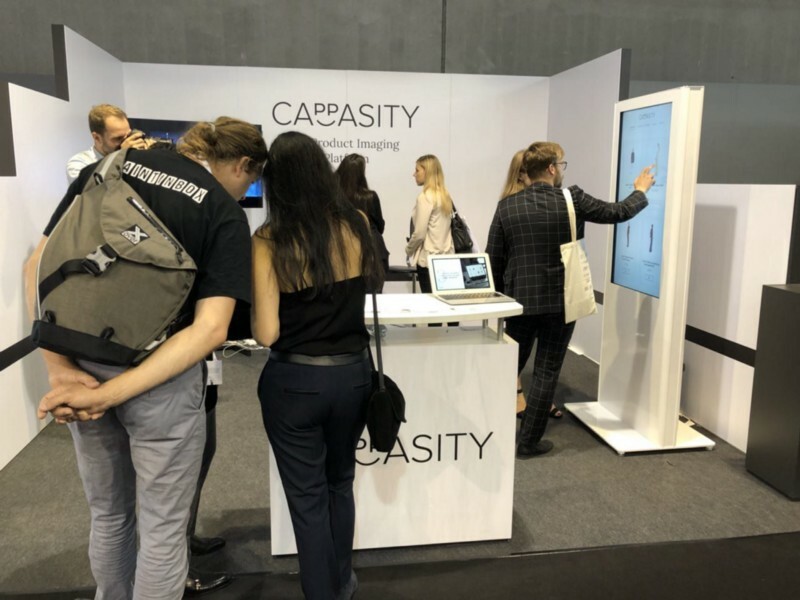 Day one of the conference was all about community, innovation and shared experiences. 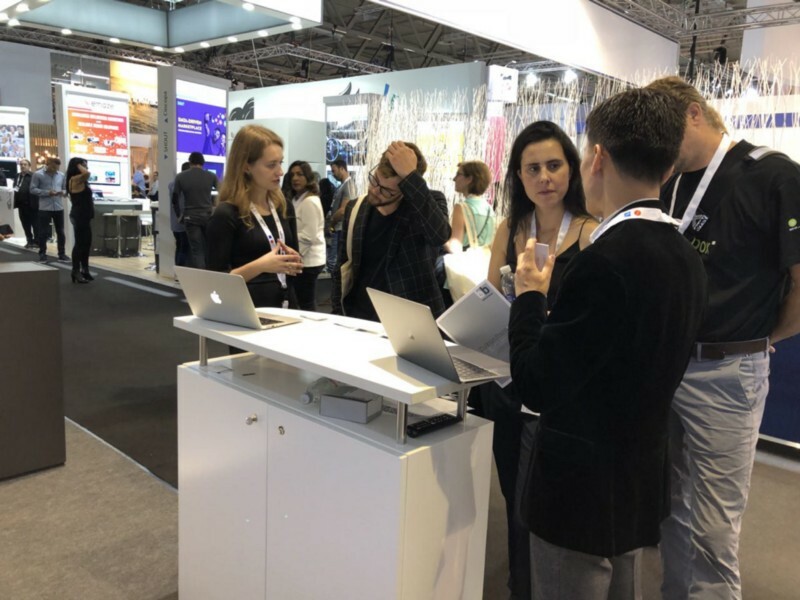 From the welcoming speech by Dominik Matyka (DMEXCO), Gerald Böse (Koelnmesse), Matthias Wahl (BVDW) to the closing session dealing with the future of digital business in Germany. 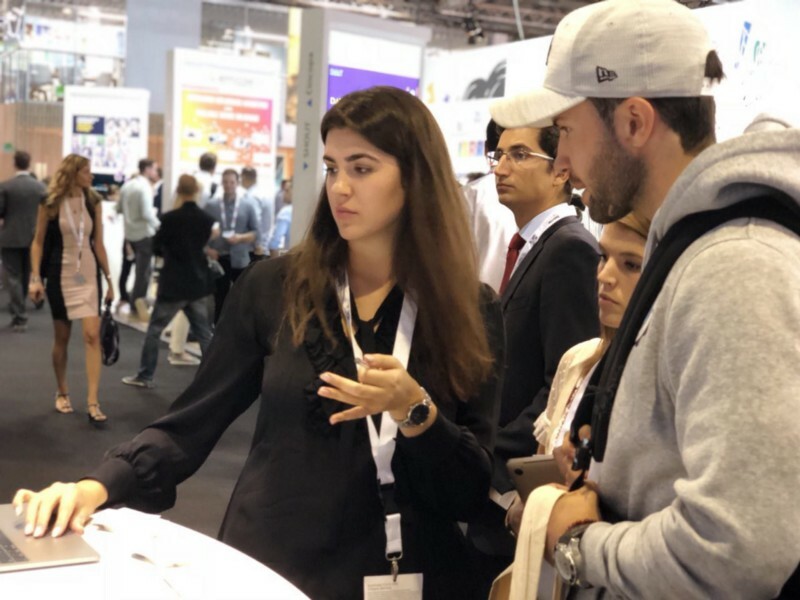 DMEXCO didn’t disappoint and lived up to the expectations and it’s only just begun! 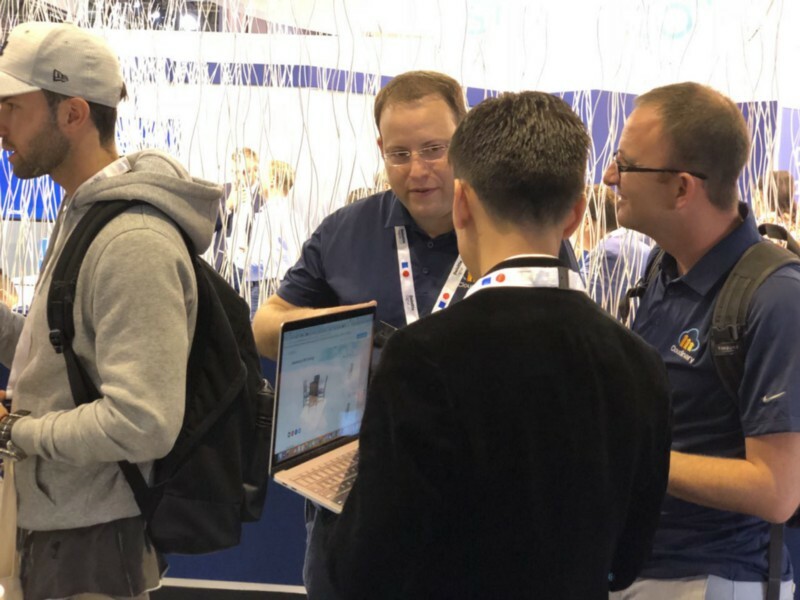 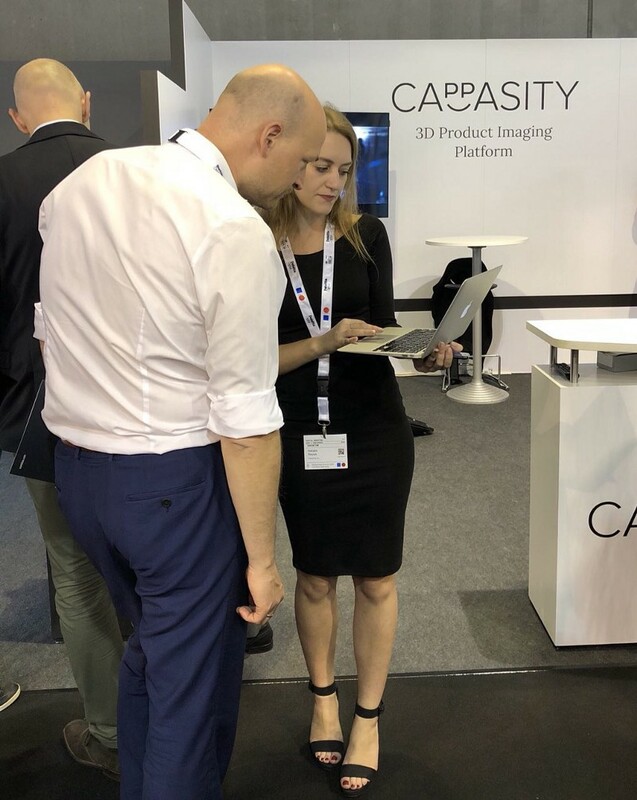 At the Cappasity’s booth, Kosta Popov, the company’s CEO, Natalie Reyes, Cappasity’s CSO, Anna Andreeva and William Hoo, Business Development managers of the company presented the Cappasity platform’s unique capabilities and explained how 3D product images can be easily created and embedded into websites and AR/VR applications. 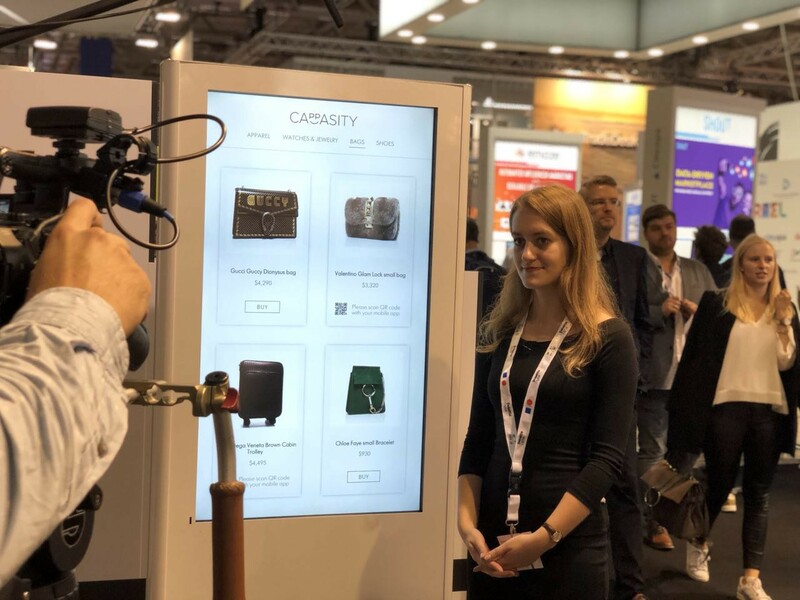 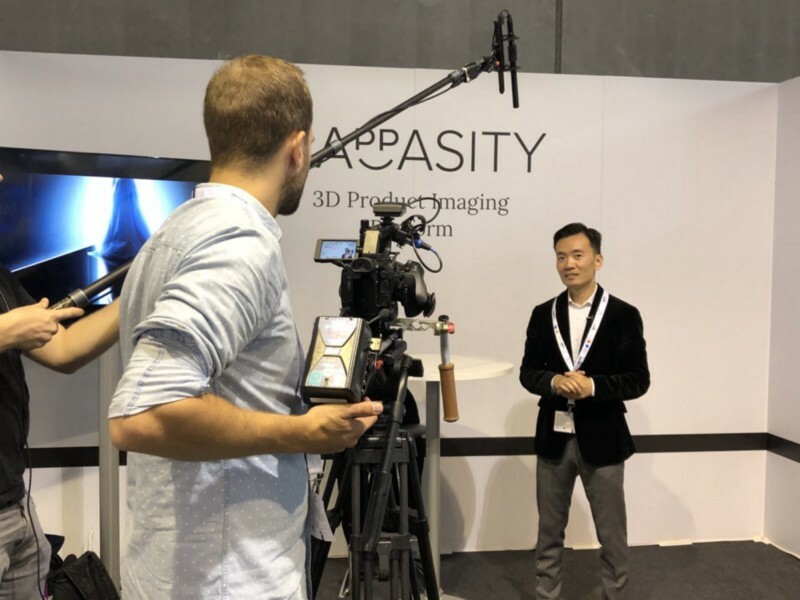 They also demonstrated how Cappasity’s 3D analytic tool works and provide the details into how it helps retailers to understand potential customer behavior and preferences. 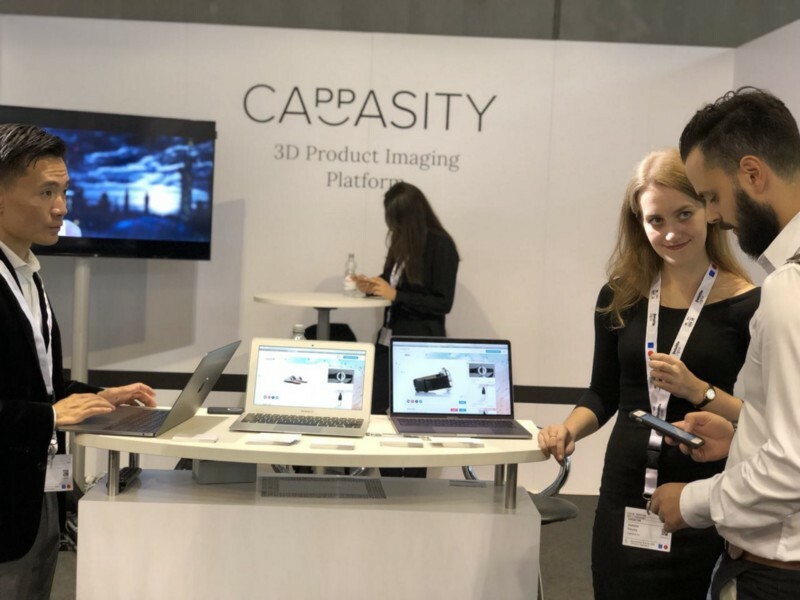 Come and see us at the booth E033 (Hall 06)!